Hubstaff was designed for easy Redbooth task time tracking and will run on Linux, Windows, and OSX. When you integrate Hubstaff with Redbooth, you'll be able to more efficiently manage your teams. 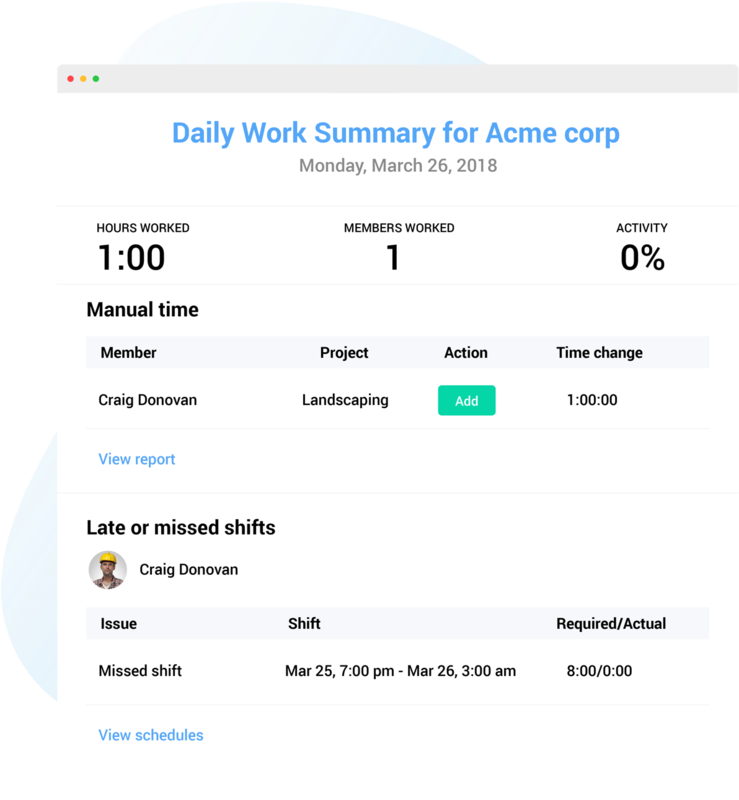 See what they're working on, how much time they spend working on their tasks, and have accurate reports automatically generated. The lightweight application can run on Windows, Linux, and Macs, and won't get in the way of your team's work. 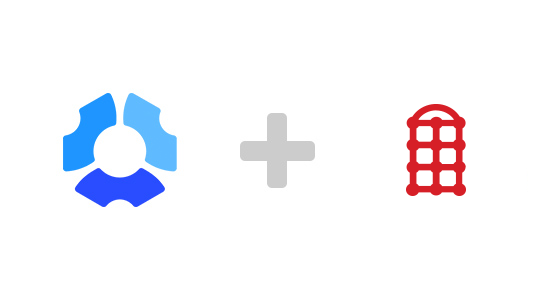 After approving the integration, your Hubstaff users and projects will stay linked with Redbooth. Any time you assign a new task on Redbooth, it will be pulled down on the assigned user's Hubstaff app so they can track time against it. 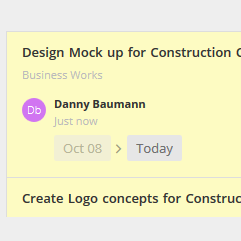 Your team can describe what they are working on by adding notes into Hubstaff's app. You can view these notes in their Activity pages in their Hubstaff account online, or you can include them in Hubstaff reports for external use. Link Redbooth and Hubstaff projects and track precise time to the tasks. When Redbooth users are linked, they will see assigned tasks in Hubstaff's app. Add time and notes for time worked that was not tracked through the Hubstaff app. 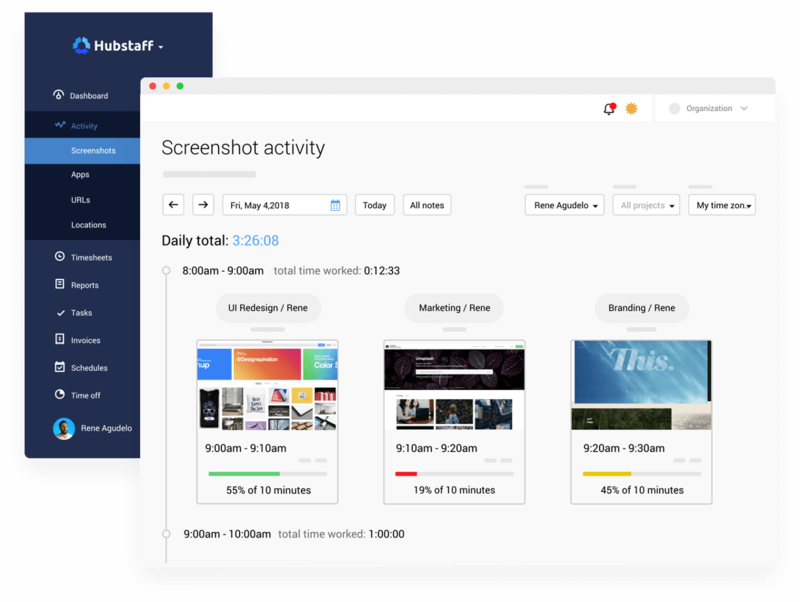 Hubstaff reports give you a complete picture of how your team spends their time. View the projects that are worked on, how much overall time is spent on them, and the individual Redbooth tasks that are worked on each day. You can also view activity levels and notes and email or download the reports. Redbooth allows you to manage your team's projects and get more done with tasks. Hubstaff allows you to automatically track your time. Integrate them together and have a powerful way to manage your company online.